What happened in the semi-finals? Reigning champions Denmark secured passage to their third consecutive final with a 3-0 victory over Netherlands. They will be joined by Germany, who are appearing in their first final since 2011, who are hoping to win their first title since 2013 after their 3-1 victory against Russia. Watch coverage of both semi-finals on the BBC iPlayer here. 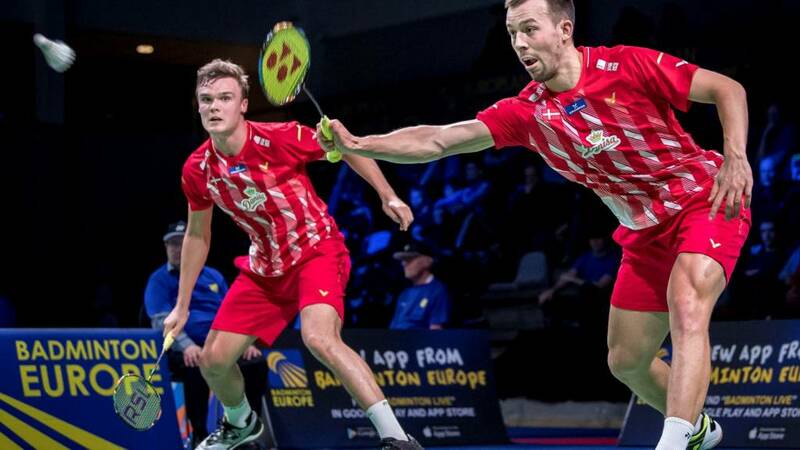 The European Mixed Team Championships will be broadcast live on the BBC Sport app, Connected TV and on the BBC Sport website. You can also on catch-up on all the action via the BBC iPlayer. The European Mixed Team Championships is held every two years with reigning champions Denmark hosting this year's competition in Copenhagen. Eight qualifying teams, including England and Ireland, were placed into two groups, with the top two making it through to the semi-finals. Each match is made up of a men's singles and women's singles tie before a men's, women's and mixed doubles game with each tie worth one point. Visit these club locators in England,Wales, Scotland and Northern Ireland, or contact your local leisure centre if you want to play casually.